Link Risk Management – keeping penguins at bay. Ever heard of Penguin Update or Manual Penalties? 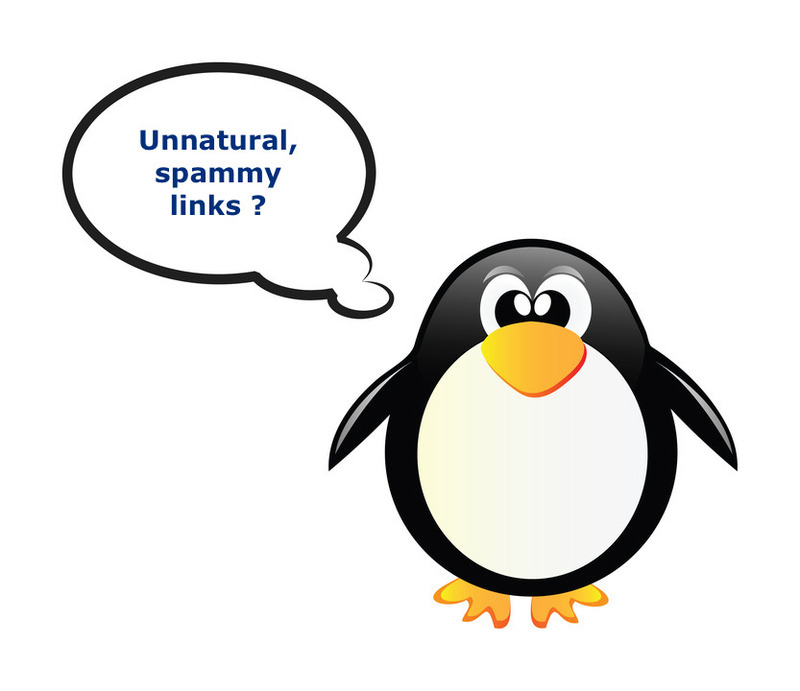 The ‘penguin’ in this case is the Google Penguin update which penalises websites partaking in spammy or unnatural link building practices. If caught, such websites can quickly vanish from search result pages, never to be found again. But… I haven’t been building links, have I? Even if you haven’t actively worked on link building for your own website, it is possible that the pages contained within it have some legacy links. There are also websites in existence which will scrape yours and automatically link back without you even knowing. The truth is, every established website will have some form of in-bound linking. It’s not going to happen to me! We wish that were true. Unfortunately, no website is immune to changes in search engine algorithms or penalties. Even big brands get penalised. 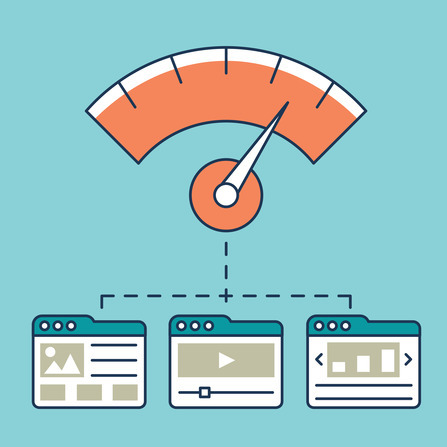 Ever heard of negative SEO? Because poor quality, spammy links can hurt a website’s search engine ranking, nefarious competitors may try and capitalise on the fact by building low quality ‘link spam’ to your website in an attempt to get it penalised by search engines. Link spam is not the only negative SEO tactic but one of the most common which can take place silently right under your nose. This is why monitoring your link profile is very important. With our Link Risk Management service we will first do a thorough audit and then actively monitor your backlink profile. This will minimise the risk of your website being adversely affected by the Google Penguin updates. Why is Link Risk Management important? It’s very simple; neglecting your link profile can lead to your website’s performance on search engines being negatively affected by Google’s Penguin update. Similarly, a manual penalty can be imposed, which means loosing rank positions or, at worst, your website being removed from Google results altogether. If you’re an online business which relies on organic Google traffic, this could result in you going out of business. We use a number of tools (over 20 different link sources) to get the most accurate picture of your link profile. We then analyse the data using a variety of metrics (and years of experience) in order to find links which may be the root cause of ranking problems. We will then manually inspect each of these websites linking to you. Based on our findings we can recommend and help you with the removal, changing or disavowing of these bad links. We have a fantastic track record in keeping our clients’ websites safe from penalties as well as recovering sites which have previously fallen foul of Google penalties. Contact us today and we will be happy to show you our case studies and discuss your situation.